It’s finally Spring! That means summer will be here soon! I can’t wait. Camp Lohikan’s Program Staff can’t wait either. Why? Well, you know we love slime. And, we have decided, this will be the summer of SLIME! Watch out counselors! Slime is on its way! 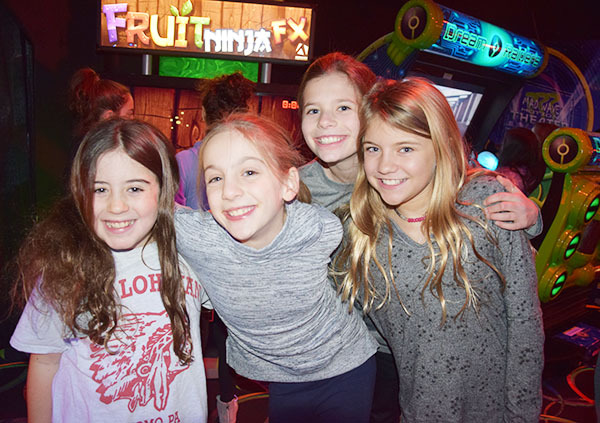 Read more about slime, Free Clinics, Returning Staff, Privat Lessons, Waterslide Wednesdays and much more in our March Newsletter by clicking here. 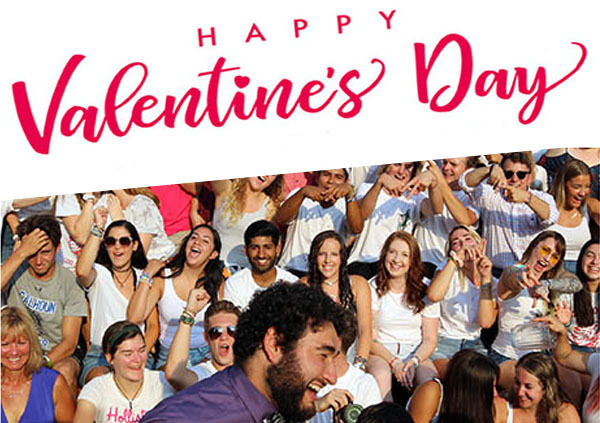 Happy Valentine's Day from Camp Lohikan! 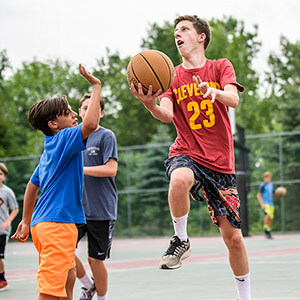 It's February and that means lots of news and announcements about Free Clinics, Videos from the summer, Wally Music Award Voting, Pen Pals, Contests, and more. What a great way to warm up your winter! Check out our February Newsletter at February News. Also check out our new promo video, "Come Alive!" by clicking here! 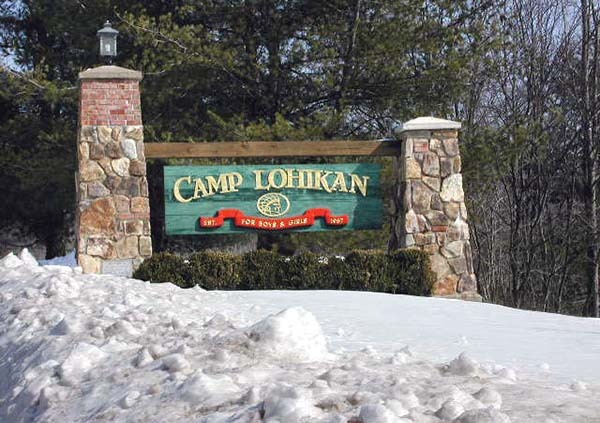 Happy New Year from Camp Lohikan! HAPPY 2019! Our recent camp reunion at Space in Englewood, New Jersey was FANTASTIC! A great time was had by all. Thanks to everyone who attended. We had tons of campers and staff in attendance! It was great seeing everyone together again and now we really can’t wait for summer 2019 to begin! Check it out our January Newsletter by clicking here. December is here and that means that it is time for our annual Holiday Newsletter! What's the best way to close out the year? 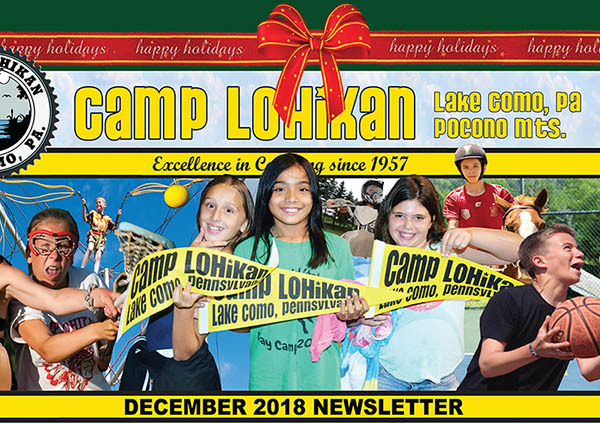 Why, of course, our Camp Lohikan December Newsletter. 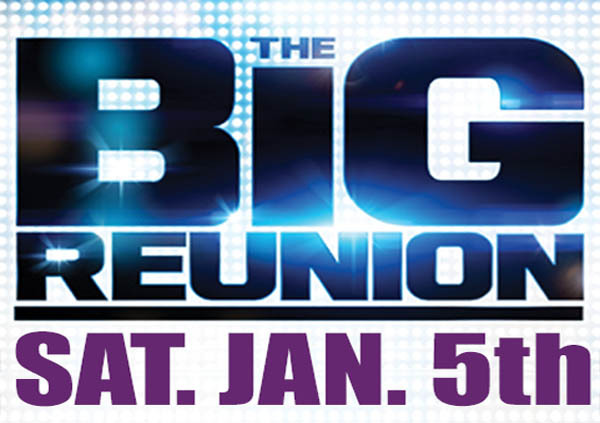 Check out the Winter Reunion Details, more Summer 2018 Videos uploaded, voting for the Wally Awards, Sean's Contest, special offers including the Free Holiday Clinic Form, staff news, pen pals, and so much more. You're going to love it. Check it out by clicking here. Halloween is almost here and that means that it is time for our annual Online Halloween Newsletter! 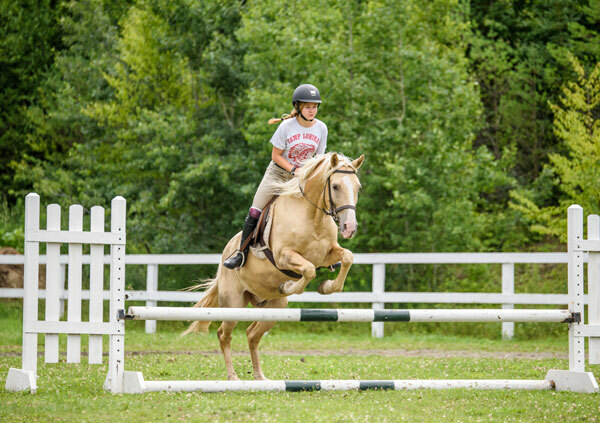 This newsletter is loaded with info on deadlines for the "Reserve Your Bed", Ride Every Day Program, Fall Free Clinics, and the Fall Discount Registration Program. Also we've got updates on the Winter Reunion, The Guess the Weight of the Pumpkin Contest, Rock Band Videos, and much more. Check it out by clicking here. Thanks for a GREAT SUMMER filled with great friendships, memories, and FUN! 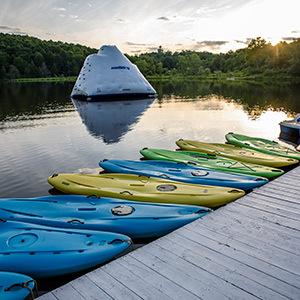 Check out our October Newsletter with our annual "Do You Remembers", fun photos from Summer '18, great special offers for returning campers, Jon Arnoff's Contest, Winter Reunion details, Rock Band song downloads, and so much more. Check it out by clicking here. 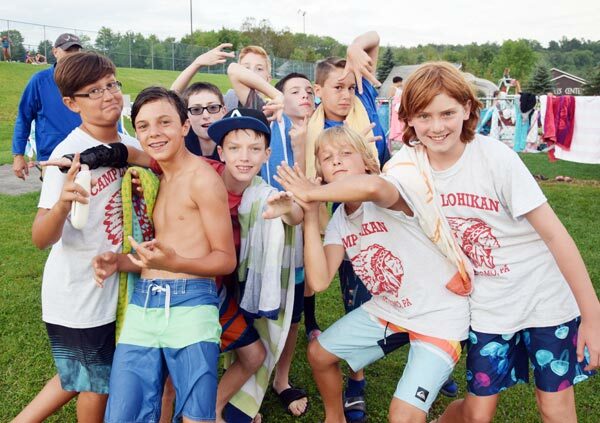 Check out our March Newsletter for details on cabin upgrades, intercamp games, returning staff news, clinics, FREE private lessons, paint parties, Lohikan Idol, Gnome Fest, the SwimFaster Clinic, Chris Schultz Marathon, videos from last summer, and a cool photo collage. CLICK HERE. HAPPY DAYLIGHT SAVINGS TIME NEWSLETTER! HAPPY DAYLIGHT SAVINGS TIME! Spring is just around the corner! 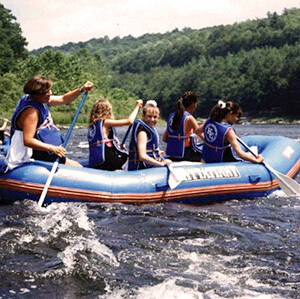 I’m excited because summer’s not that far off... Camp is only 99 days away! As you can imagine this is a busy time of the year. 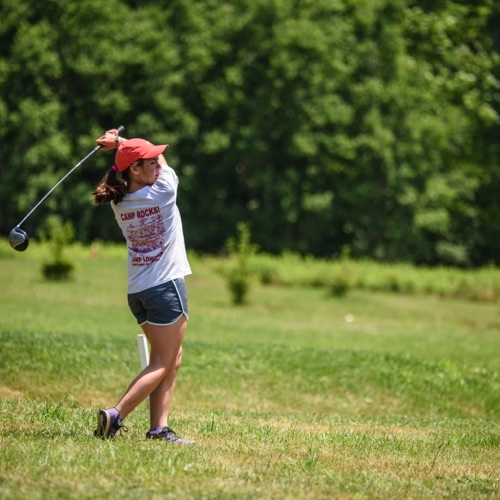 Camper enrollments are pouring in, staffing for 2018 is in its final stage, numerous campsite projects are in progress, and then there’s the snow and cold weather! It’ been a crazy winter, and I don’t know about you, but I’m ready for Spring ... and I can’t wait for SUMMER! 99 DAYS!!! 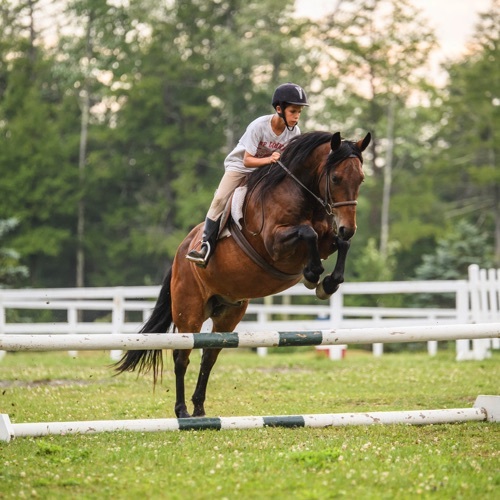 This newsletter will get you ready for Spring and thinking about Summer with a Free Private Lesson offer, a memorable DJ Todd Yahney video, Wayne County Fair information, Free Clinics Sign-Up Form, the "Antics" Musical Slide Show, Chris Schultz's Trivia Contest, and more! 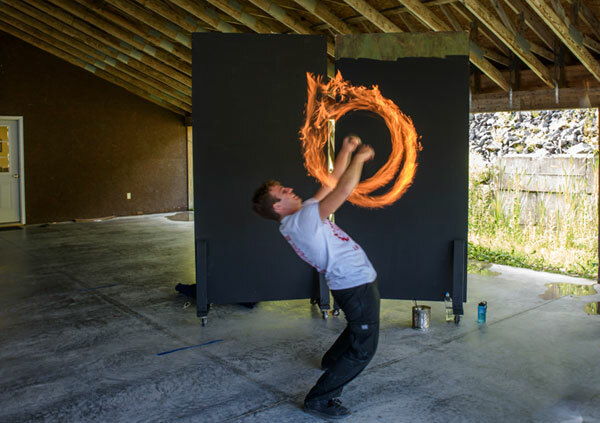 Check out the news by CLICKING HERE. 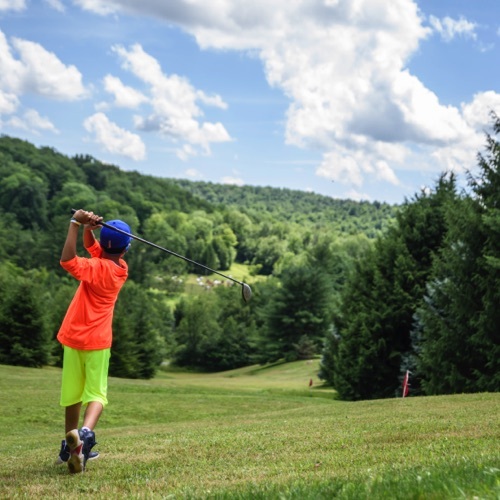 It's been snowy and cold at camp, and then on February 21st it had 70 degrees, which has really got us thinking about summer! It's now a bit colder and in line with typical February weather at camp. Despite the weather, we really have a lot going on at camp and enhancements in the works for this summerWinter is definitely here with lots of cold weather and snow at camp, but don't despair, Camp is only 134 days away! Despite the weather, we really have a lot going on at camp and enhancements in the works for this summer... 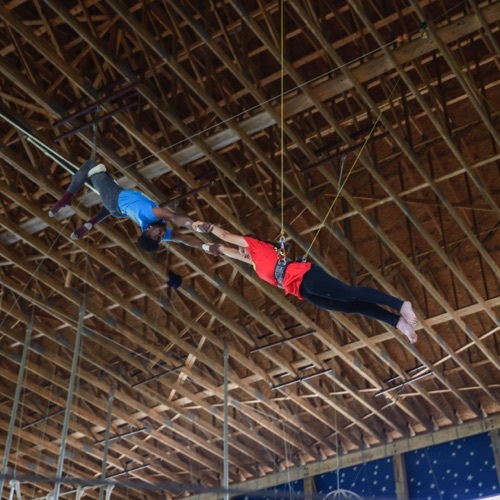 Expanding the cooking activity, Expanding the woodworking activity, Big landscaping improvements, Great new eveing activities, Mel and Carol Nash are back running the SwimFaster Clinic, More Laser Tag, The Magic Show, and lots more. 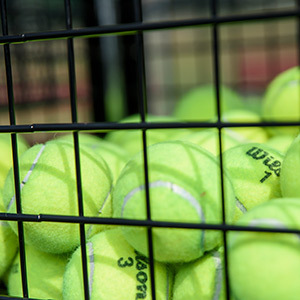 Check out the news by CLICKING HERE. Winter is definitely here with lots of cold weather and snow at camp, but don't despair, Camp is only 134 days away! To get your mind off the cold, take a look at our most recent newsletter. 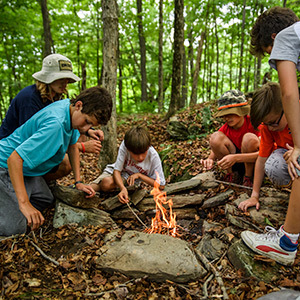 It has our annual Rock Band Wally Awards listing, news from camp, campwear information, Ian Brassett's Winter photos from camp, a special Valentines Gift, a special summer event announcement, and more! Enjoy by CLICKING HERE. HAPPY 2018! 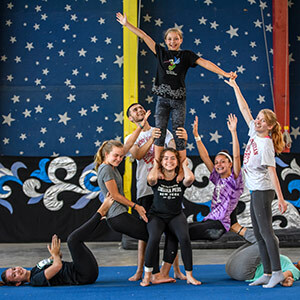 Our recent camp reunion at Space in Englewood, New Jersey was FANTASTIC! A great time was had by all. Thanks to everyone who attended. We had more than 420 people in attendance! That includes campers, siblings, counselors, parents, and senior staff members! It was great seeing everyone together again and now we really can’t wait for summer 2018 to begin! ... We only have 149 days to wait! Our January Newsletter includes a recap of the reunion along with a slide show of the photos taken. This newsletter also has links to videos, slide shows, and special program offers along with news about this summer. Also don't forget to check out the information on the Wally Awards, Lohikan's version of the Grammy's for our rock band program. You can even vote here for the Wallys. CLICK HERE! for our January newsletter and enjoy! Hello Everyone! Jon Aronoff here. Mark let me write this month’s Holiday Newsletter and now it’s off my bucket list! I can’t believe that it’s already time for the holidays! 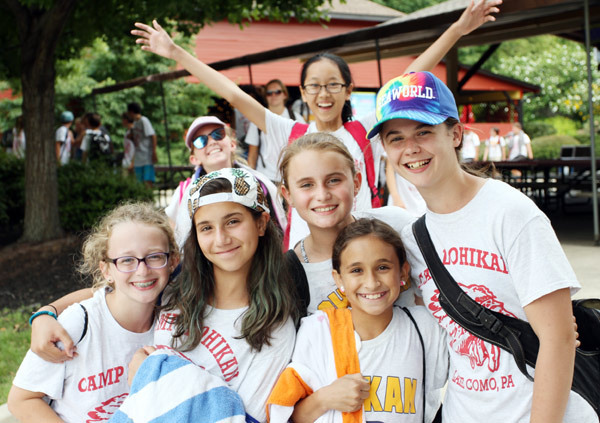 Enjoy this edition of the newsletter with tons of news and hellos from our staff, Winter Reunion Info, Rock Band Program songs and voting, an interesting contest, Dorney Park Trip Dates, SwimFaster Update, Lifeguard Course registration info, Holiday Free Clinic details, and so much more. CLICK HERE! for our December newsletter. Enjoy! Happy Holidays and Best Wishes for a Happy New Year! As summer ends, the days get shorter and life gets busier with school and work. Summer memories are valuable, especially now! 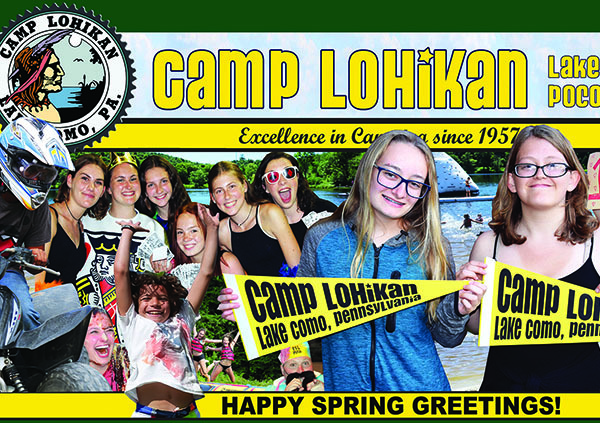 Newsletters help us keep the spirit of Camp Lohikan alive year long! We hope that you enjoy reading the “Official Do You Remembers” along with details of special offerings for 2018, contest, summer videos, rock band music, and much more. CLICK HERE! 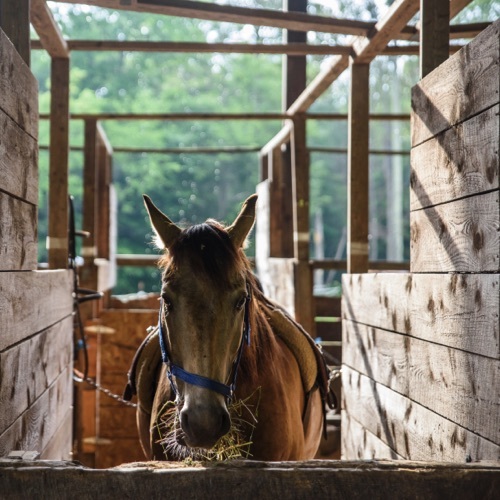 for our September-October newsletter. Enjoy! 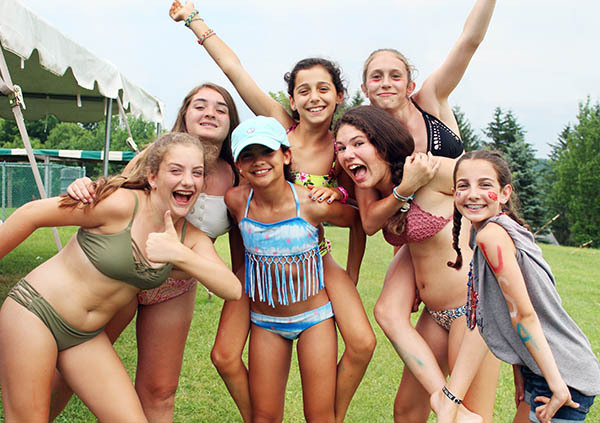 Nothing brings back those great memories of last summer in camp like the Camp Newsletters! Sure, daily Instagrams feature photos taken during the summer which always bring a smile to your face. 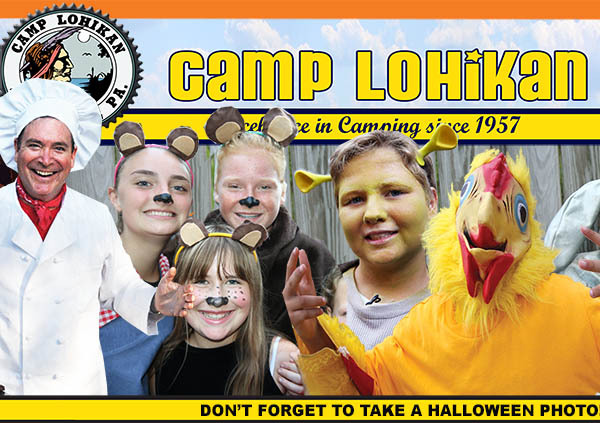 But newsletters feature not only photos, newsletters feature camp news! 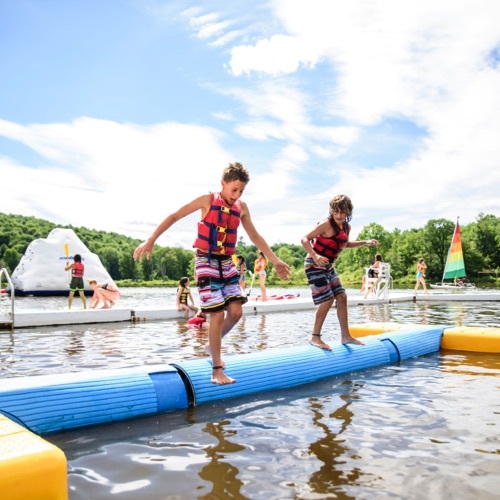 News about new things at camp, news about your favorite counselors, camper stories and news about things that get you psyched for the next summer. 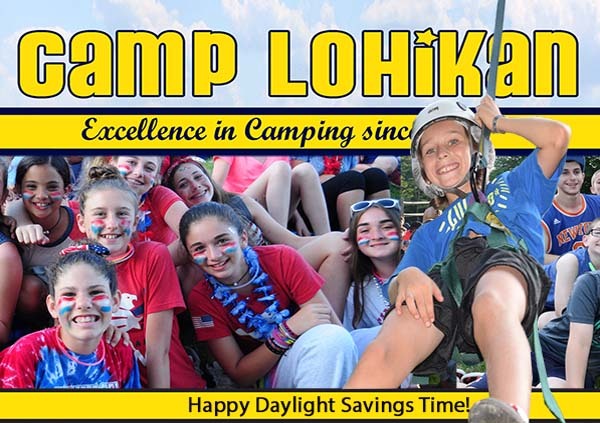 For a sample Camp Lohikan newsletter, CLICK HERE! Get ready for LASER TAG this summer! What's great about Laser Tag is that it's for all ages... juniors, inters and seniors! And it's included in the regular daily camp program! Even juniors will be getting a period of laser tag in their cabin schedule! 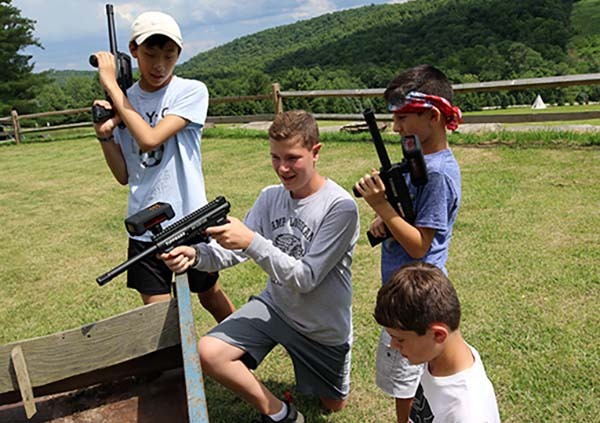 The Laser Tag activity will feature a wide variety of team based games like Capture the Flag Laser Tag, Black Ops Laser Tag, Zombie Laser Tag (done at night! 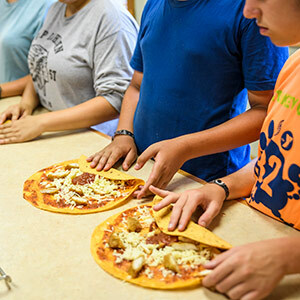 ), Cross-Country Laser Tag and more! There's one thing for sure... You'll have FUN! 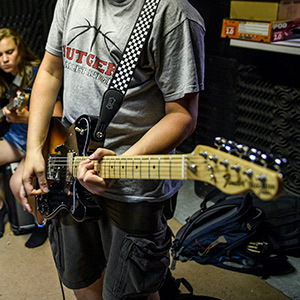 The 2016 Camp Lohikan Rock Band program was extremely successful with our bands and soloists recording in our studio and performing on stage at the Skate Park Amphitheater, the Rec Hall, the Amphitheater, and even the Sports Center. Our performers sounded great and really rocked! Kudos to all of the performers along with Perry Orfanella and his music staff. Here's your chance to enjoy our performers again! To listen to the songs, just click on the song title. If you want to download the songs, right click the song title and save it to your computer, phone, or tablet. Enjoy!